Cane Creek Park is a family oriented, water based recreation facility encompassing 1,050 acres of land Miniature Golf at Cane Creeksurrounding a 350-acre lake. This makes for a naturally scenic environment for a variety of outdoor activities and peaceful relaxation year round. All recreation facilities at Cane Creek Park are centered around the lake, and when you think of water, thoughts turn quickly to fishing. 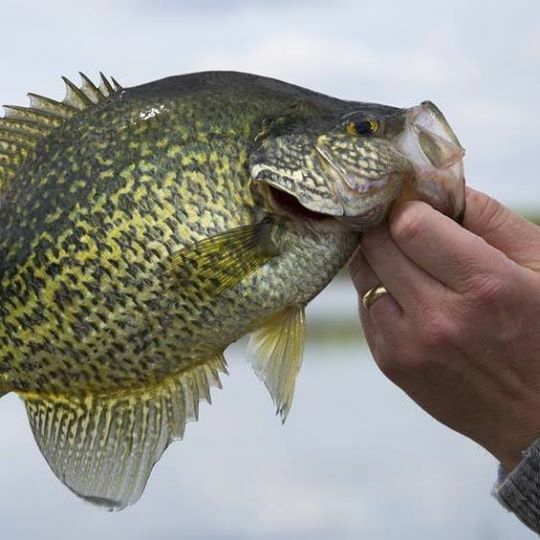 The lake is home to some of the best largemouth bass fishing in the state as well as bluegill, crappie, and catfish. Appropriate North Carolina State Licenses are required. Licenses can be purchased in the Day Use Area at the Operations Center.